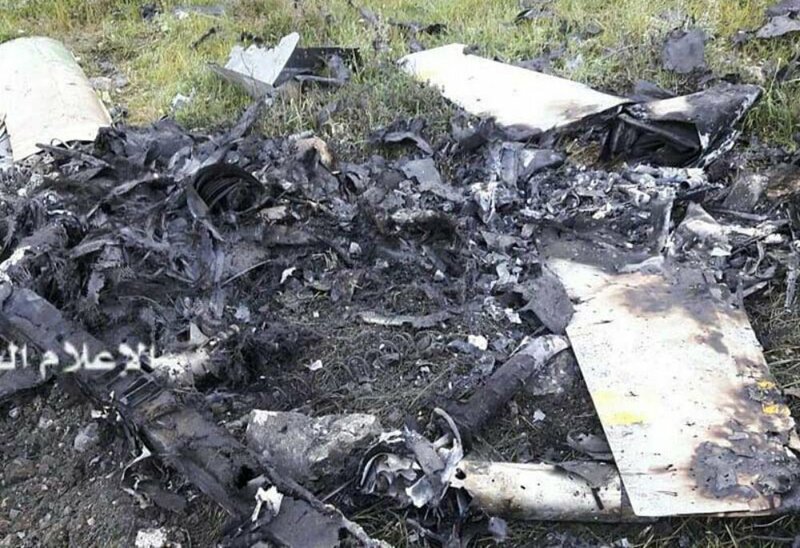 Hermes 450 Crashes in Lebanon » UAV DACH e.V. 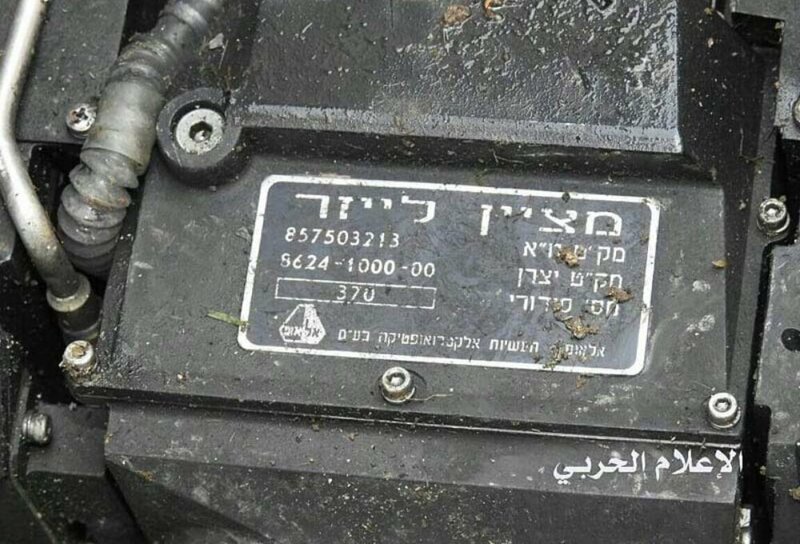 A Hermes 450 crashed Saturday morning in southern Lebanon, according to reports in Lebanon during operational activity. 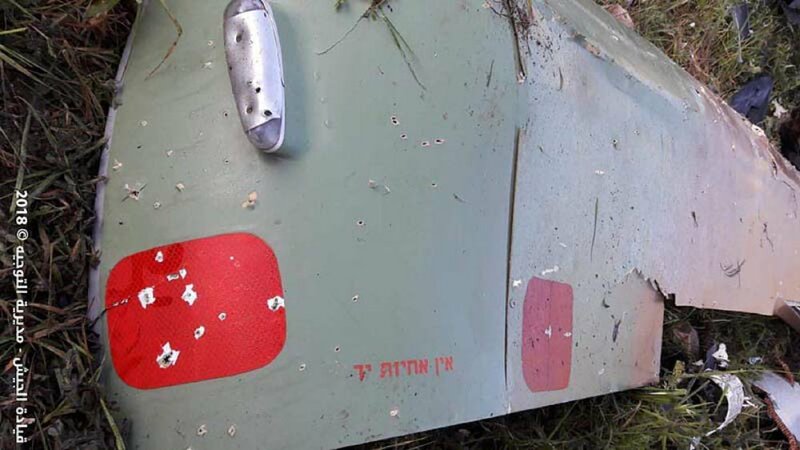 After the crash, a second UAV of the Israel Air Force destroyed the crashed aircraft on the ground. The IDF Spokesperson’s Office confirmed the crash and noted that it was the result of a technical failure. In pictures publicized by the Lebanese army, the UAV appears to be armed. The IDF refused to comment on the reports beyond the clipped announcement, adding that the details of the incident would be examined, and that there was no fear of leakage of information following the crash. The Elbit Systems Hermes 450 is a medium size multi-payload UAV designed for tactical long endurance missions. It has an endurance of over 20 hours, with a primary mission of reconnaissance, surveillance and communications relay. 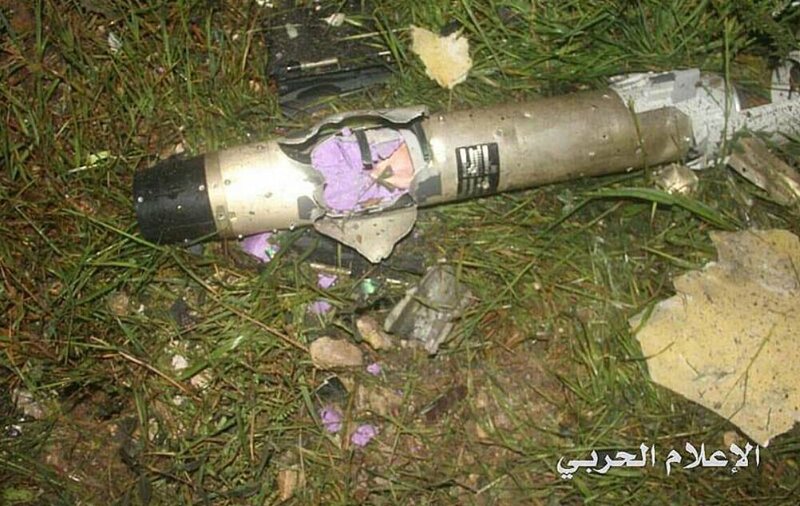 The Lebanese army said that technical experts were sent to the scene and that the drone carried four unexploded missiles, which were neutralised. UAV DACH: Beitrag im Original auf https://www.uasvision.com/2018/04/02/hermes-450-crashes-in-lebanon/, mit freundlicher Genehmigung von UAS Vision automatisch importiert, Der Beitrag gibt nicht die Meinung oder Position des UAV DACH e.V. wieder. Das Original ist in englischer Sprache.